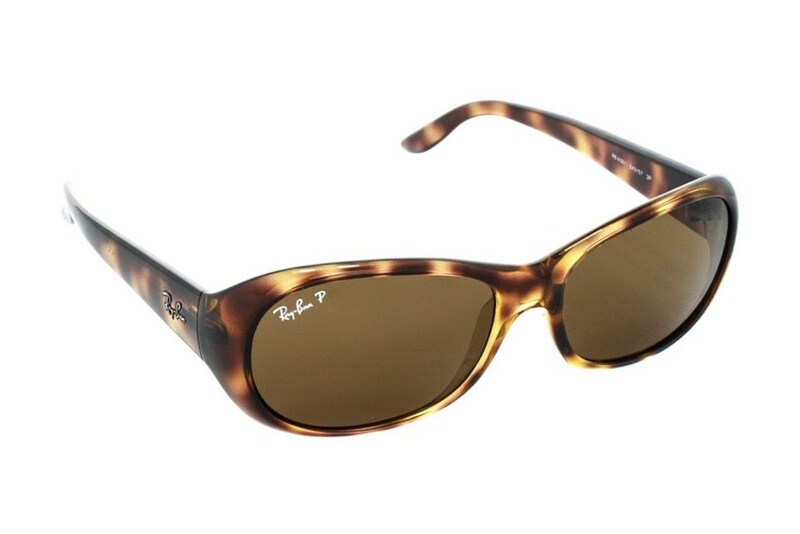 The Ray-Ban® RB4061 sunglasses are a small classic round style, crafted in propionate plastic. 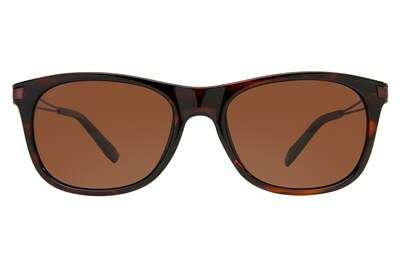 These sunglasses are ideal for petite faces and come polarized with crystal lenses. 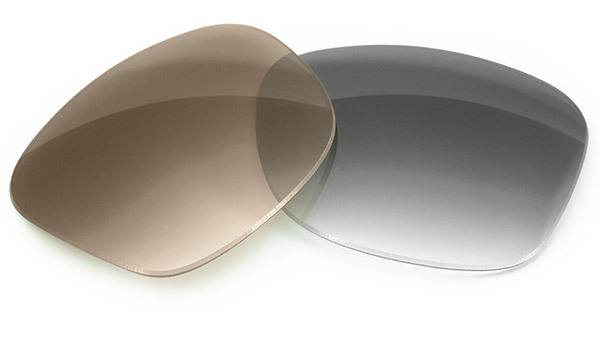 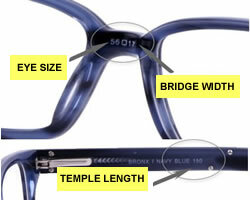 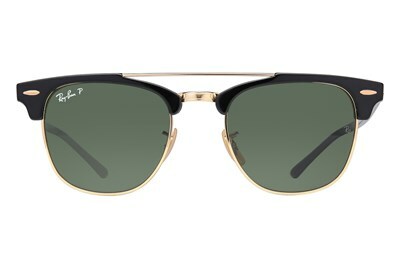 The metal Ray-Ban® signature finishes the temples.